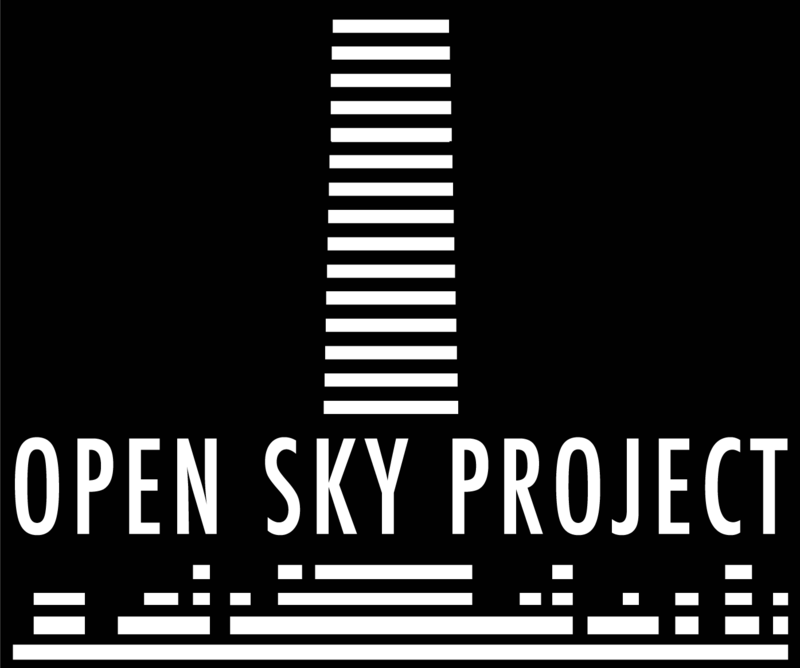 Open Sky Project - Forgot Password? Forgot your password? Please use username and email to reset it.